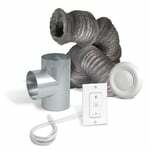 A real HRV, energy efficient and ideal for installation in confined spaces. When installed by a ventilation professional, the PRO301 heat recovery ventilator meets the latest construction industry standards for new homes*. 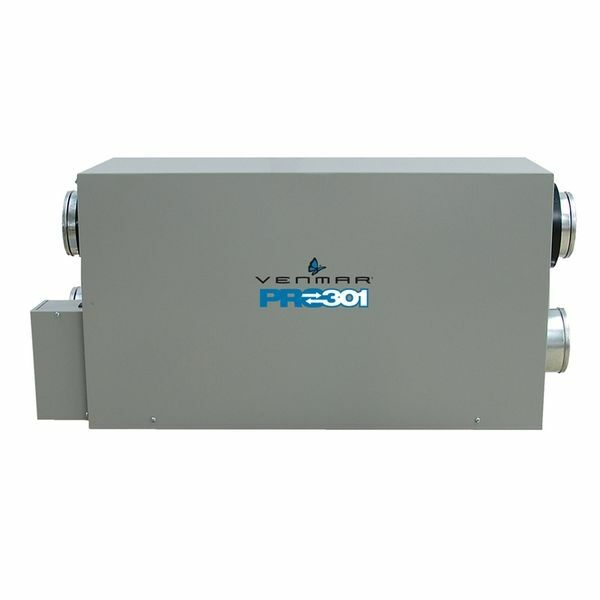 More quiet, compact and easy to install, this new air exchanger provides 94 CFM of air exchange, allowing it to meet the ventilation requirements of the majority of single-family homes. In addition, its low-power consumption makes it an energy-efficient choice. 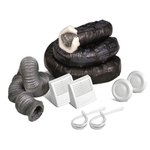 Exclusively offered to contractors, this HRV meets the building codes. * For new construction, refer to local building codes.